Baseball Camps USA is your camp source for all things Baseball. Explore Instructional camps and sign up to receive event updates and stay informed! 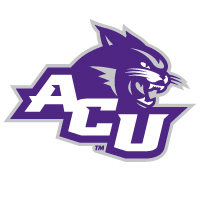 Abilene Christian Baseball Camps are held at Crutcher Scott Field and the Bonneau Family Indoor Hitting Facility on the Abilene Christian University campus in Abilene, Texas. 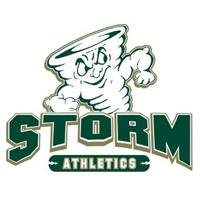 Art U Baseball Camps are held at Laney College Baseball Field in Oakland, California. 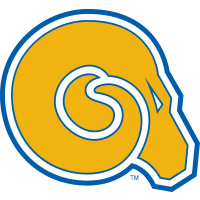 ASU Baseball Camps are held on the Albany State University campus in Albany, Georgia. ASU Baseball Camps are led by the ASU Golden Rams Baseball coaching staff. Albion Baseball Camps are held at Champions Stadium @ Frank Joranko Field on Albion College's Campus. Albion Baseball Camps are led by the Britons Baseball coaching staff. 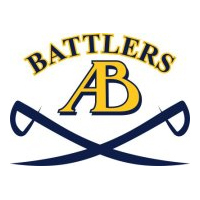 Battler Baseball Camps are held on the Alderson Broaddus University campus in Philippi, West Virginia. Battler Baseball Camps are led by Head Coach Matt Yurish and the Battler Baseball coaching staff. 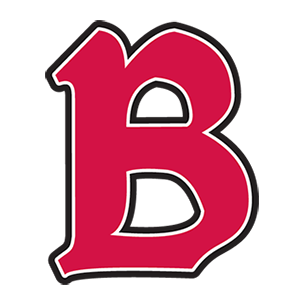 Boll Weevil's Baseball Camps are held at Blossoms Field on the University of Monticello campus in Monticello, Arkansas. Boll Weevil's Baseball Camps are led by Head Coach John Harvey and Boll Weevil baseball staff. Arkansas State University Baseball Camps are held at Tomlinson Stadium-Kell Field in Jonesboro, Arkansas, on the Arkansas State University campus. 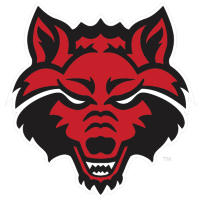 Arkansas State University Baseball Camps are led by the Arkansas State Red Wolves Baseball coaching staff. 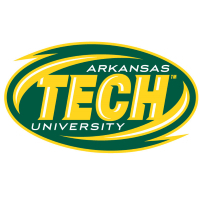 Arkansas Tech Baseball Camps are held on the Arkansas Tech campus in Russellville, Arkansas. Arkansas Tech Baseball Camps are led by Head Coach Dave Dawson and Wonder Boys baseball staff. Auburn Tigers Baseball Camps are held at Plainsman Park on the Auburn University campus in Auburn, Alabama. 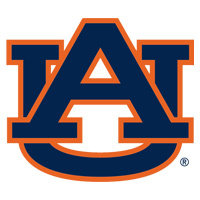 Auburn Tigers Baseball Camps are led by the Auburn Tigers Baseball coaching staff. 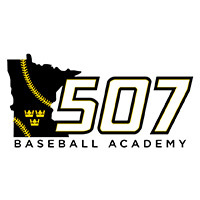 Augsburg Baseball Camps are held in Minneapolis, Minnesota inside the Augsburg dome over Edor Nelson Field. 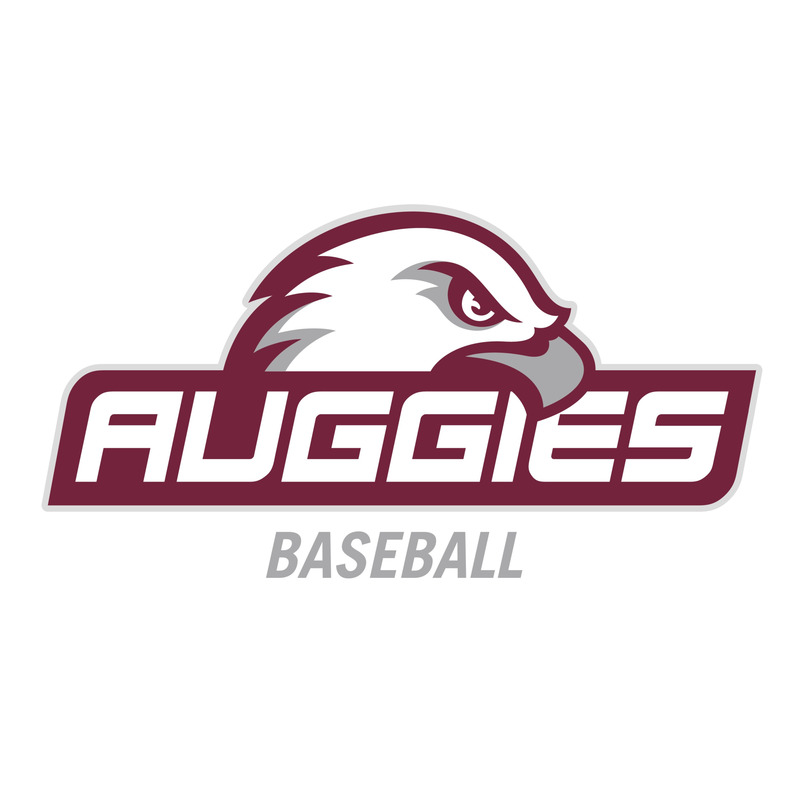 Augsburg Baseball Camps are led by the Auggies Baseball coaching staff. 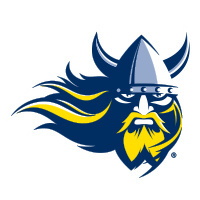 Augustana Baseball Camps are held in Sioux Falls, South Dakota, on the Augustana University campus. Augustana Baseball Camps are led by Head Coach Tim Huber and his staff. 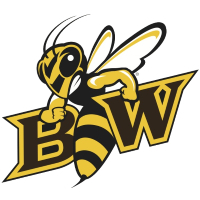 Baldwin Wallace Yellow Jackets Baseball Camps are held on the Baldwin Wallace University campus in Berea, Ohio. Baldwin Wallace Yellow Jackets Baseball Camps are led by the Baldwin Wallace Yellow Jackets Baseball Coaching Staff. 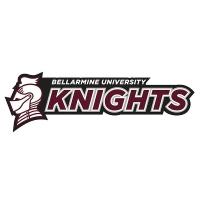 Bellarmine Baseball Camps are held at Knights Field on the Bellarmine University campus in Louisville, Kentucky. Bellarmine Baseball Camps are led by Head Coach Larry Owens and the Knights Baseball coaching staff. Bluffton University Baseball Camps are held at Memorial Field on the Bluffton University campus in Bluffton, Ohio. 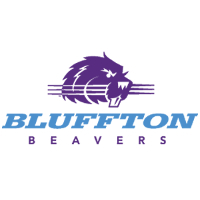 Bluffton University Baseball Camps are led by the Bluffton Beavers Baseball coaching staff. Welcome to the home of Bowling Green Baseball Camps. These amazing baseball camps are lead by Head Coach Danny Schmitz and the Baseball team. 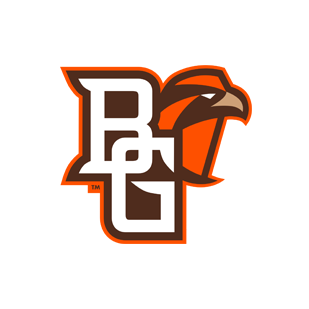 All camps are located on Bowling Green University Campus. Cal State Monterey Bay Baseball Camps are held on the campus of Cal State University Monterey Bay. Cal State Monterey Bay Baseball Camps are led by the Cal State University Monterey Bay coaching staff. Cameron Baseball Camps are held at McCord Field on the University of Cameron campus in Lawton, Oklahoma. 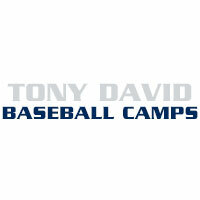 Cameron Baseball Camps are led by the Aggies Baseball coaching staff. 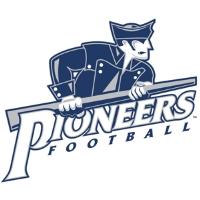 Pioneers Baseball Camps are held at Frame Park Baseball Field on the Carroll University campus in Waukesha, Wisconsin. 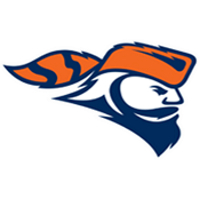 Pioneers Baseball Camps are led by the Carroll University Pioneers Baseball coaching staff. 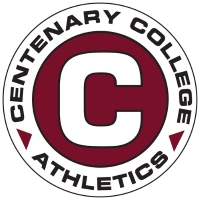 Centenary Baseball Camps are held at Shehee Stadium on the Centenary College campus in Shreveport, Louisiana. Centenary Baseball Camps are led by Head Coach Mike Diaz and the Gents Baseball coaching staff. 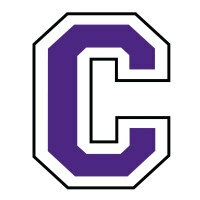 Central Arkansas Baseball Camps are held at Bear Stadium on the Central Arkansas campus in Conway, Arkansas. 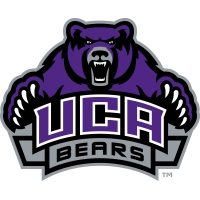 Central Arkansas Baseball Camps are led by the UCA Bears Baseball coaching staff. 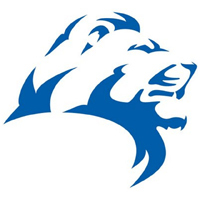 Colby College Baseball Camps are held at the Colby Baseball / Softball Complex on the Colby College campus in Wateville, Maine. 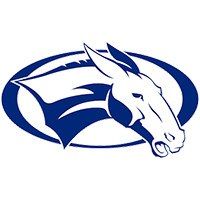 Colby College Baseball Camps are led by the Colby Mules Baseball coaching staff. ThunderWolves Baseball is held at RAWLINGS SPORTS COMPLEX on the Colorado State University - Pueblo campus in Pueblo, Colorado. 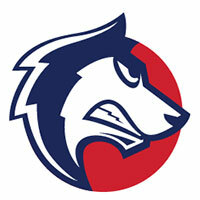 ThunderWolves Baseball is led by Head Coach Stan Sanchez and ThunderWolves Baseball staff. Concordia St. Paul Baseball Camps are held at Sea Foam Stadium on the Concordia St. Paul University campus in St. Paul, Minnesota. 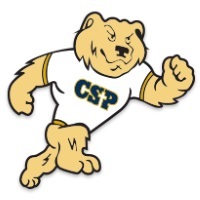 Concordia St. Paul Baseball Camps are led by the Golden Bears Baseball coaching staff. Concordia University Chicago Baseball Camps in River Forest, Illinois on the Concordia University, Chicago campus at the CUC Baseball Field. 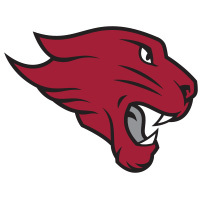 Concordia University Chicago Baseball Camps are led by the CUC Cougar Baseball coaching staff. Cornell Baseball Camps are held at the Small Multi-Sports Center on the Cornell College campus in Mount Vernon, Iowa. Cornell Baseball Camps are led by Head Coach Seth Wing and the Rams Baseball coaching staff. 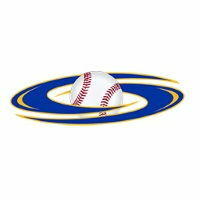 Creighton Baseball Academy is held in Omaha, Nebraska on the Creighton University campus. Creighton Baseball Academy gives young players the opportunity to improve their fundamentals baseball skills. 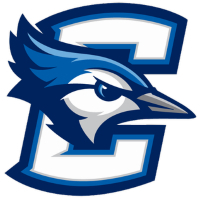 The Creighton Bluejay Baseball coaching staff will be on hand throughout the camp. Roughriders Baseball Camps are held on the Crowder College campus in Neosho, Missouri. Roughriders Baseball Camps are led by Head Coach Travis Lallemand and the Roughriders Baseball coaching staff. Cumberland Baseball Camps are held at Ernest L. Stockton Field/Woody Hunt Stadium and Benton Jennings Indoor Facility on the Cumberland University campus in Lebanon, Tennessee. 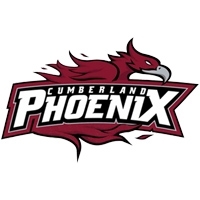 Cumberland Baseball Camps are led by the Cumberland Phoenix Baseball coaching staff. Cuyahoga Community College Baseball Camps are held at Ron Mottl Field on the Cuyahoga Community College - Western Campus in Cleveland, Ohio. 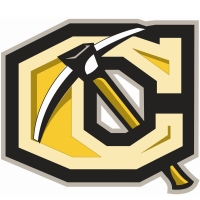 Cuyahoga Community College Baseball Camps are led by the Tri-C Baseball coaching staff. 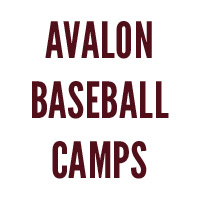 Welcome to the home of David Kelton Baseball Camps. 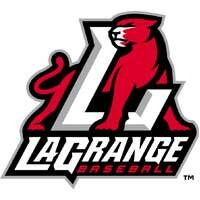 Camps are lead by Head Coach David Kelton and the LaGrange University staff. Camps are located in LaGrange, Georgia. Defiance College Baseball Camps are held in Defiance, Ohio, on the Defiance College campus. 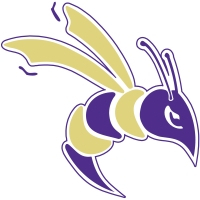 Defiance College Baseball Camps are led by the Yellow Jacket baseball staff. DeSales University Baseball Camps are held at Butz Field on the Desales University campus in Center Valley, Pennsylvania. DeSales University Baseball Camps are led by Head Coach Tim Neiman and the Bulldogs Baseball coaching staff. DMACC Baseball Camps are held at DMACC Baseball Field on the DMACC Boone Campus in Boone, Iowa. 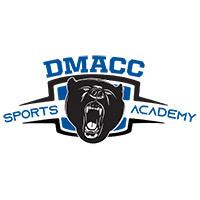 DMACC Baseball Camps are led by the DMACC Bears Baseball Staff. Drury Baseball Camps are held at Meador Park on the Drury University campus in Springfield, Missouri. 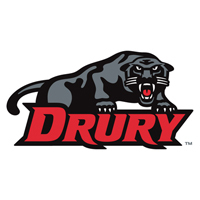 Drury Baseball Camps are led by the Panthers Baseball coaching staff. Welcome to Earlham Baseball Camps! 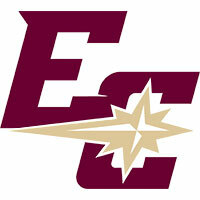 Camps are led by the Earlham College baseball staff in Richmond, Indiana. Come to a camp today and improve your game! Welcome to the home of East Stroudsburg Baseball Camps. 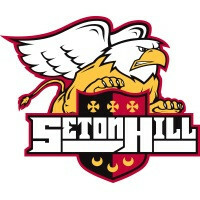 Located in East Stroudsburg, PA. Camps are lead by Head Coach John Kochmansky. ETBU Baseball Camps are held at Woods Field on the East Texas Baptist University campus in Marshall, Texas. 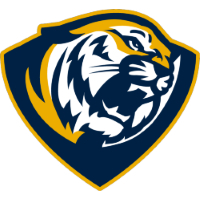 ETBU Baseball Camps are led by the ETBU Tigers Baseball coaching staff. Ben Spotts Baseball Camps are held at the EMU Baseball Field on the Eastern Mennonite University campus in Harrisonburg Virginia. 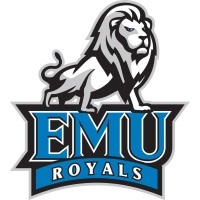 Ben Spotts Baseball Camps are led by the EMU Royals baseball coaching staff. EOSC Baseball Camps are held at Mountaineer Baseball Field on the Eastern Oklahoma State College campus in Wilburton, Oklahoma. 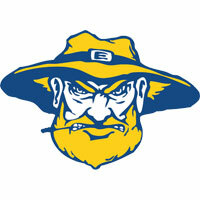 EOSC Baseball Camps are led by the ESOC Mountaineer Baseball Coaching Staff. 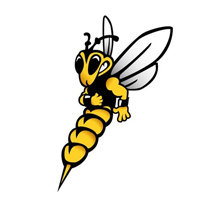 Emporia State University Baseball Camps are led by the Emporia State Hornets coaching staff. 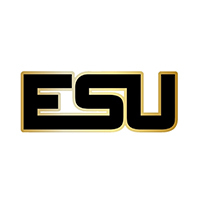 Emporia State University Baseball Camps are held on the Emporia State University campus in Emporia, Kansas. Ferrum College Baseball Camps are held at Panther Field on the Ferrum College campus in Ferrum, Virginia. 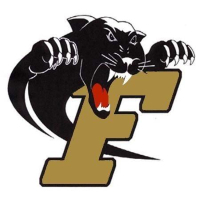 Ferrum College Baseball Camps are led by the Panthers Baseball coaching staff. Finlandia Baseball Camps are held at Hancock Driving Park on the Finlandia University campus in Hancock, Michigan. 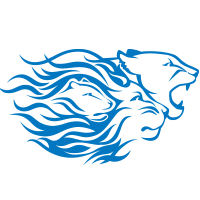 Finlandia Baseball Camps are led by the Lions Baseball coaching staff. 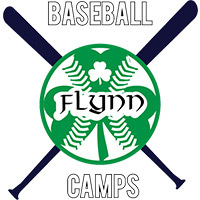 Flynn Baseball Camps are held at various locations around the Portland area. 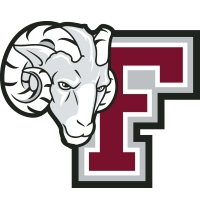 Kevin Leighton Baseball Camps are held at Houlihan Park on the campus of Fordham University in Bronx, New York. Kevin Leighton Baseball Camps are led by Head Coach Kevin Leighton and the Rams Baseball coaching staff and players. Welcome to Griz Baseball Camps! 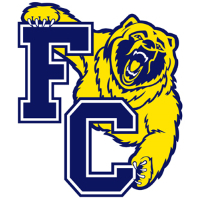 Camps are led by the Franklin College staff and players in Franklin, Indiana. Learn more about how Griz Baseball Camps can help you improve your game! 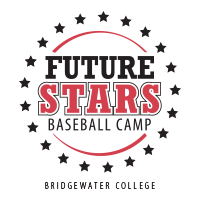 Future Stars Baseball Camps are held at Bridgewater College in Bridgewater, VA. Future Stars Baseball Camps are led by the Eagles coaching staff. Galveston Island Baseball Camps are held at Bernard Davis Field on the Galveston College campus in Galveston, Texas. Galveston Island Baseball Camps are led by Head Coach Chris Joblin and the Whitecaps Baseball coaching staff. Grace College Baseball Camps are held at Miller Baseball Field Complex on the Grace College campus in Winona Lake, Indiana. 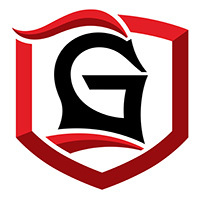 Grace College Baseball Camps are led by the Grace Lancers Baseball coaching staff. Guilford College Baseball Camps are held at Edgar H. McBane Field & Stuart T. Maynard Batting Center on the Guilford College campus in Greensboro, North Carolina. 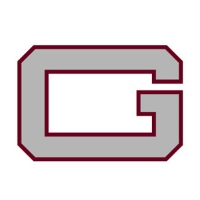 Guilford College Baseball Camps are led by the Guilford Quakers Baseball coaching staff. 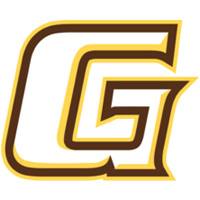 Gustavus Adolphus Baseball Camps are held on the campus of Gustavus Adolphus College in St. Peter, Minnesota. Gustavus Adolphus Baseball Camps are led by Gustavus Baseball Coaches and players. 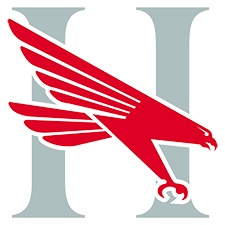 Harding University Baseball Camps are held at Jerry Moore Field on the Harding University campus in Searcy, Arkansas. 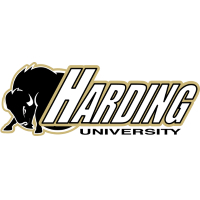 Harding University Baseball Camps are led by the Harding Bisons Baseball coaching staff. HSU Baseball Camps are held at Clyde Berry Field on the Henderson State University campus in Arkadelphia, Arkansas. 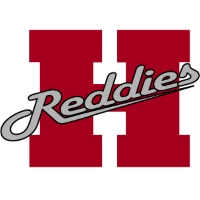 HSU Baseball Camps are led by Head Coach Cody Hooten and the Reddies Baseball coaching staff. 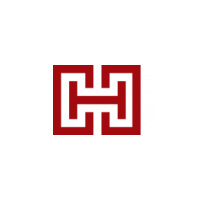 Hendrix Baseball Camps are held at Warrior Field on the Hendrix College campus in Conway, Arkansas. 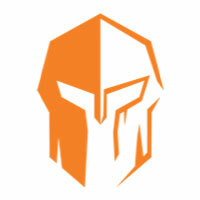 Hendrix Baseball Camps are led by the Warrior Baseball coaching staff and players. Hibbing Community College Baseball Camps are held at Al Nyberg Field, at Bennett Park in Hibbing, Minnesota. 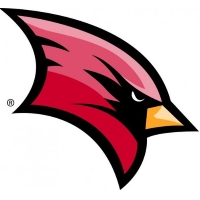 Hibbing Community College Baseball Camps are led by the Cardinals coaching staff and players. Indiana Wesleyan University Baseball Camps are held at the Baseball Field on the Indiana Wesleyan University campus in Marion, Indiana. 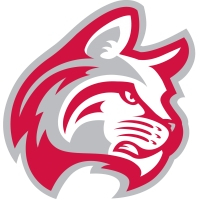 Indiana Wesleyan University Baseball Camps are led by the IWU Wildcats Baseball coaching staff. 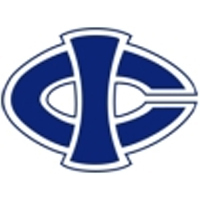 Iowa Central Baseball Camps are held in Fort Dodge, Iowa, on the Iowa Central Community College campus. 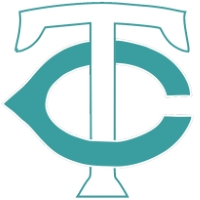 Iowa Central Baseball Camps are led by the Tritons coaching staff. 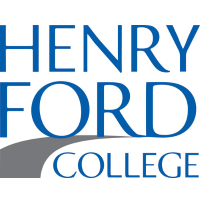 Joliet Junior College Baseball Camps are held at Wayne L. King, Jr. Baseball Field on the Joliet Junior College campus in Joliet, Illinois. 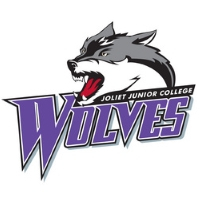 Joliet Junior College Baseball Camps are led by the Wolves baseball staff. Jones County Baseball Camps are baseball camps held at Bobcat Field at Community Bank Park on the campus of Jones County Junior College in Ellisville, Mississippi. 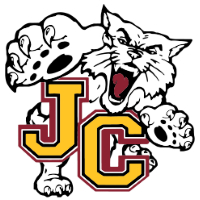 Jones County Baseball Camps are led by the Bobcat camp and coaching staff. Kent State Baseball Camps are held on the Kent State University campus in Kent, Ohio. 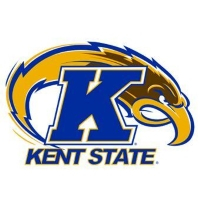 Kent State Baseball Camps are led by the KSU Golden Flashes Baseball coaching staff. Welcome to Lopes Baseball Academy! 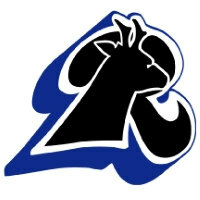 Camps are led by the Lopes baseball coaching staff on the campus of Lamar Community College. 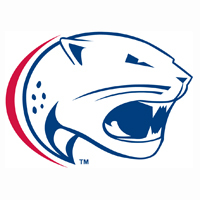 Lawrence University Baseball camps are led by the Lawrence University coaching staff. 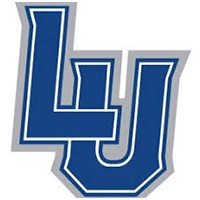 Lawrence University Baseball camps are held on the Lawrence University campus. Lewis & Clark Baseball Camps are held on the Campus of Lewis & Clark in Portland, Oregon. 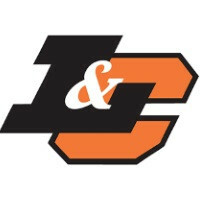 Lewis & Clark Baseball Camps are led by Head Coach Matt Kosderka and the rest of the Pioneer coaching staff. Lindenwood Baseball Camps are held at the Lou Brock Sports Complex on the Lindenwood University campus in St. Charles, Missouri. 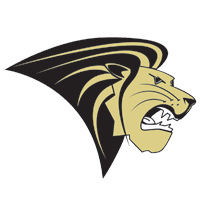 Lindenwood Baseball Camps are led by the Lindenwood Lions Baseball coaching staff. Welcome to the home of Link Jarrett Baseball. Camps are lead by Head Coach Link Jarrett. 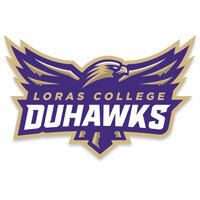 Loras College Baseball Camps are held in Dubuque, Iowa, on the Loras College campus. 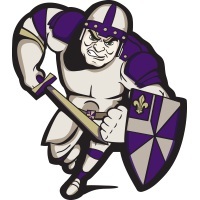 Loras College Baseball Camps are led by Head Coach Carl Tebon and Loras College Duhawks baseball staff. 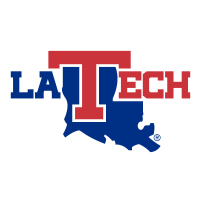 Lane Burroughs Baseball Camps are held at J.C. Love Field at Pat Patterson Park on the Louisiana Tech University campus in Ruston, Louisiana. Lane Burroughs Baseball Camps are led by Head Coach Lane Burroughs and the Bulldogs Baseball staff. 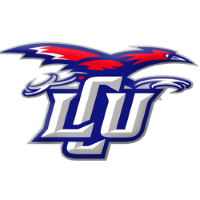 LCU Baseball Camps are held at Hays Field on the Lubbock Christian University campus in Lubbock, Texas. LCU Baseball Camps are led by the LCU Baseball coaching staff. Luther Baseball Camps are held on the Luther College campus in Decorah, Iowa. 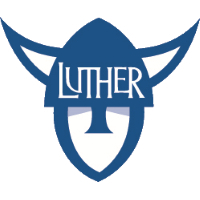 Luther Baseball Camps are led by the Luther Norse Baseball coaching staff. Lynchburg Baseball Camps are held at James C. Fox Field on the Lynchburg campus in Lynchburg, Virgina. 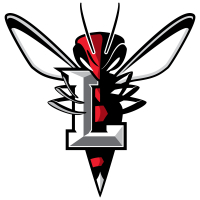 Lynchburg Baseball Camps are led by the Lynchburg Hornets Baseball coaching staff. 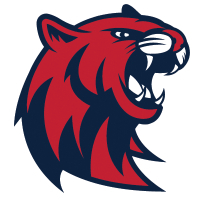 Lyon College Baseball Camps are held at Kirk Kelley Complex on the Lyon College campus in Batesville, Arkansas. 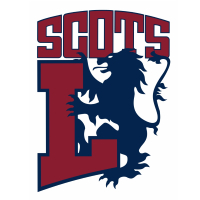 Lyon College Baseball Camps are led by Head Coach Tony Roepcke and the Scots Baseball coaching staff. Welcome and thank you for visiting the Marietta Baseball Camps' Website. For more information about our camps and clinics, click on the links to the left. 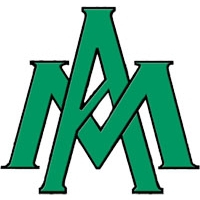 Maryville Baseball Camps take place on the Maryville University campus in St. Louis, Missouri. 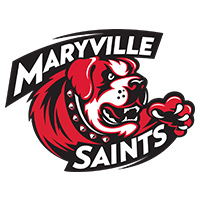 Maryville Baseball Camps are led by the Maryville Saints Baseball coaching staff. Matt Noone Baseball Camps & Clinics are camps & clinics held at Govoni Field on the campus of Babson College in Babson, Massachusetts. 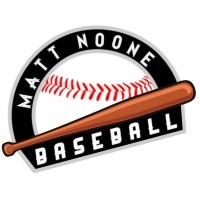 Matt Noone Baseball Camps & Clinics are led by Matt Noone and coaching staff. 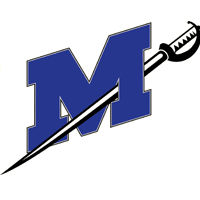 Matthews Baseball Camps are baseball camps held on the campus of Paul D. Camp Community College in Franklin, Virginia. Matthews Baseball Camps are led by Brandon Matthews and the Matthews Baseball Camps coaching staff. Thompson Baseball Academy is held at Bosque River Ballpark on the McLennan Community College campus in Waco, Texas. 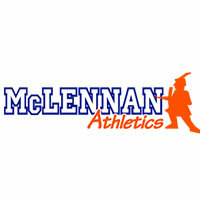 Thompson Baseball Academy is led by the McLennan Baseball coaching staff. 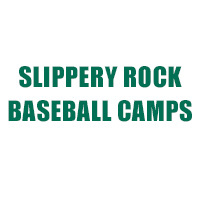 Slippery Rock Baseball Camps are held at Jack Critchfield Park in Slippery Rock, Pennsylvania. Slippery Rock Baseball Camps are led by Camp Director Billy Messer. Michigan Baseball Camps with Coach Erik Bakich are designed to improve your baseball skills! 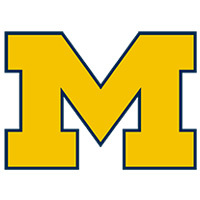 Michigan Baseball camps are led by Coach Bakich and the University of Michigan Wolverines Baseball coaching staff. Coach Toman Baseball Camps are held at Reese Smith Jr. Field and Stephen B. Smith Training Facility on the Middle Tennessee University campus in Murfreesboro, Tennessee. 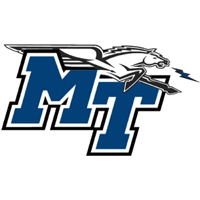 Coach Toman Baseball Camps are led by Head Coach Jim Toman and the MTSU Blue Raiders Baseball coaching staff. Welcome and thank you for visiting the Mike Deegan Baseball Camps' Website. Head Coach Mike Deegan. Granville, Ohio. 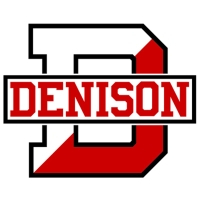 Denison University Baseball. 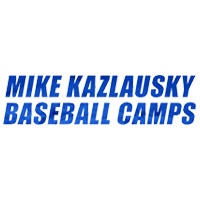 Welcome to the home of Mike Kazlausky Baseball Camps. 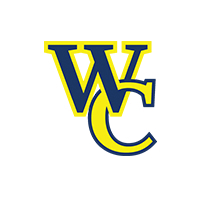 Mike LaRosa Baseball Camps are held on the campus of Widener University. 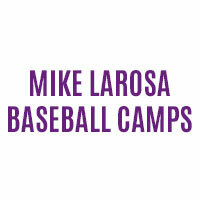 Mike LaRosa Baseball Camps are led by Mike LaRosa and the Widener University baseball coaching staff. Millsaps Champion Baseball Camp is held at Twenty Field on the Millsaps College campus in Jackson, Mississippi. Millsaps Champion Baseball Camp are led by Camp Director Jim Page and the Millsaps College Baseball coaching staff. 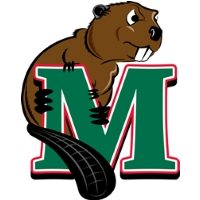 MSU Beavers Baseball Camps are held at Corbett Field on the Minot State University campus in Minot, North Dakota. MSU Beavers Baseball Camps are led by the Beavers Baseball coaching staff. 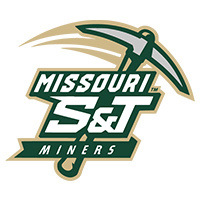 Miner Baseball Camps are held at Missouri S&T Baseball Field on the Missouri University of Science & Technology in Rolla, Missouri. Miner Baseball Camps are led by Head Coach Todd DeGraffenreid and the Miner Coaching Staff. 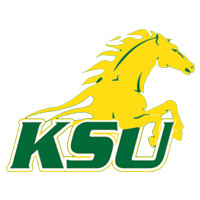 Missouri Southern Baseball Camps are held in Joplin, Missouri, at Joe Becker Stadium on the Missouri Southern University campus. 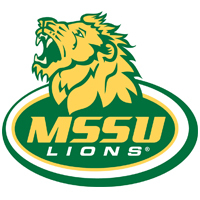 Missouri Southern Baseball Camps are led by the MSSU Lions Baseball coaching staff. Missouri State Baseball Camps are held at Hammons Field on the Missouri State University campus in Springfield, Missouri. 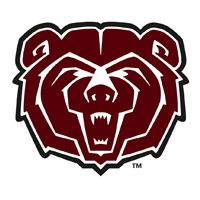 Missouri State Baseball Camps are led by the Missouri State Bears Baseball coaching staff. 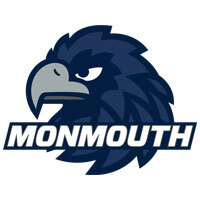 Welcome to the official camps page of Monmouth Baseball Camps. These camps are located on the Monmouth campus in West Long Branch, New Jersey. These amazing camps are lead by the Baseball staff and team. MSU Billings Baseball Camps are held at Dehler Park on the MSU Billings campus in Billings, Montana. 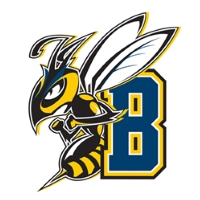 MSU Billings Baseball Camps are led by Head Coach Rob Bishop and Yellowjackets baseball staff. 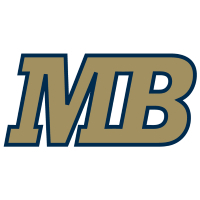 Mount Marty College Baseball Clinic is at Laddie E. Cimpl arena and Former Library Gym in Yankton, South Dakota, on the Mount Marty College campus. 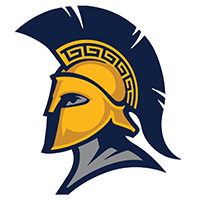 Mount Marty College Baseball Clinic is led by the Lancers baseball staff. Welcome to Mount Union Baseball Camps. 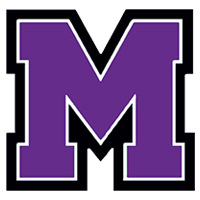 Camps are held on the campus of the University of Mount Union in Alliance, Ohio and led by the Purple Raiders coaching staff. UCM Baseball Camps are held in Warrensburg, Missouri, on the University of Central Missouri Baseball campus. 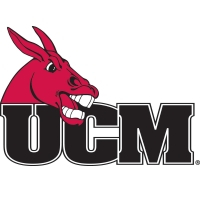 UCM Baseball Camps are led by the Mules Baseball coaching staff. 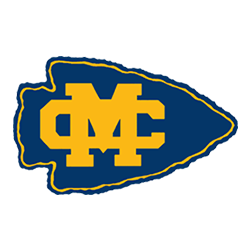 Murray State College Baseball Camps are led by the Murray State College Baseball coaching staff. Neumann Baseball Camps are held at Bruder Baseball Field and Bruder Gymnasium on the Neumann University campus in Aston, Pennsylvania. 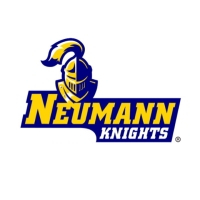 Neumann Baseball Camps are led by Head Coach John Fleming and the Knights Baseball coaching staff. 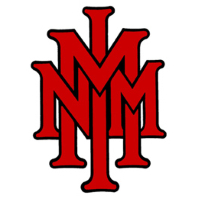 Bronco Baseball Camps are held at NMMI Ballpark on the New Mexico Military Institute campus in Roswell, New Mexico. Bronco Baseball Camps are led by Head Coach Chris Cook and the Bronco Baseball staff. NIACC Baseball Camps are held at NIACC Recreation Center in Mason City, Iowa. 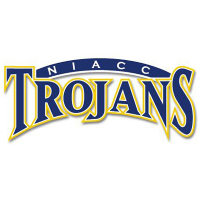 NIACC Baseball Camps are led by the Trojans Baseball coaching staff. Seth Thibodeaux Baseball Camps are held at Didier Field on the Nicholls State University campus in Thibodaux, Louisiana. Seth Thibodeaux Baseball Camps are led by Head Coach Seth Thibodeaux and the Colonels Baseball coaching staff. 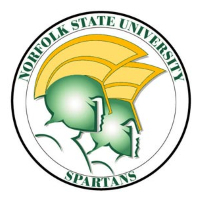 NSU Baseball Camps are held at Marty L. Miller Field on the Norfolk State University campus in Norfolk, Virginia. NSU Baseball Camps are led by Head Coach Claudell Clark and the Spartans Baseball coaching staff. NEMCC Baseball Camps are held at Harold T. White Field in Booneville Westside City Park. 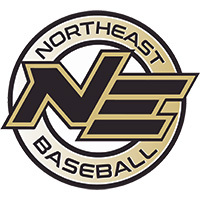 NEMCC Baseball Camps are led by the Northeast Tigers Baseball coaching staff. Northeast Texas Community College Baseball Camps are held on the campus of Northeast Texas Community College in the Eagle Ballpark. 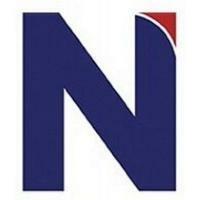 Northeast Texas Community College Baseball Camps are led by the Northeast Texas Community College Baseball coaching staff. 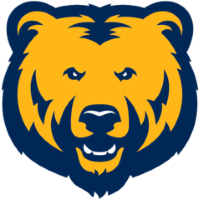 Attend the Northern Colorado Baseball Academy camps and find out how you can improve your baseball skills! The Red Raider Baseball Camps are intended to provide quality instruction that will allow players to continue to develop baseball skills and knowledge. Our instruction specifically focuses on the fundamentals of specific baseball skills. Drills that can be used individually to enhance skills will also be presented. The Red Raider baseball program is committed to providing a high caliber baseball experience that will be both enjoyable and essential in the development of your skills and knowledge of the game. Our mission is to teach solid and professional fundamentals that players can use to guide them towards success not only on the field, but also in life. Teaching them the importance of individual responsibility and teamwork will be our primary focus. 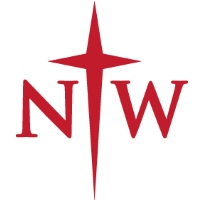 Northwestern Oklahoma State Baseball Camps are held on the campus of Northwestern Oklahoma State University in Alva, Oklahoma. 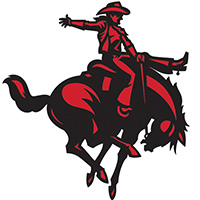 Northwestern Oklahoma State Baseball Camps are led by the Northwestern Rangers coaching staff. Northwestern University Baseball Camps are held at Rocky Miller Park on the Northwestern University campus in Evanston, Illinois. 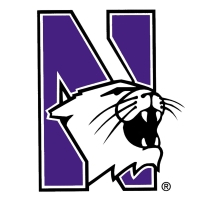 Northwestern University Baseball Camps are led by the Northwestern Wildcats Baseball coaching staff. Northwood University Baseball Camps are held at Gerace Stadium on the Northwood University campus in Midland, Michigan. 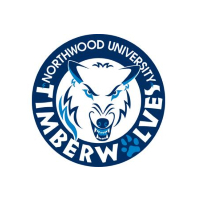 Northwood University Baseball Camps are led by the Timberwolves Baseball coaching staff. 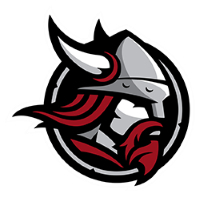 NYACK Baseball Camps are held on the NYACK College campus in Nyack, New York. 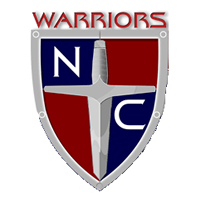 NYACK Baseball Camps are led by the Warriors Baseball staff. 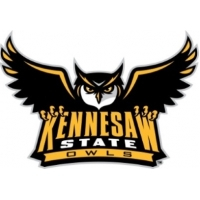 Petrel Baseball Camps are held at Anderson Field on the campus of Oglethorpe University in Atlanta, Georgia. Camps are also held at Morgan Falls Park in Sandy Springs, Georgia. 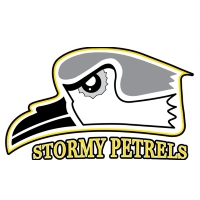 Petrel Baseball Camps are led by the Petrel Baseball coaching staff and players. 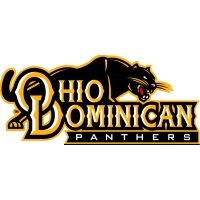 Panther Baseball Camps are held on the Ohio Dominican University campus in Columbus, Ohio. Panther Baseball Camps are led by the Ohio Dominican University Baseball coaching staff. 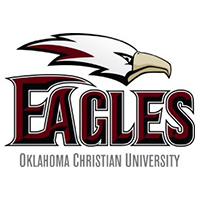 Oklahoma Christian University Baseball Camps are held on the Oklahoma Christian University campus in Edmond, Oklahoma. 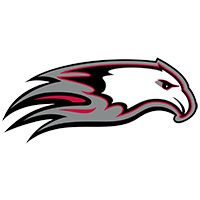 Oklahoma Christian University Baseball camps are led by the Oklahoma Christian Eagles coaching staff. Oklahoma City University Baseball Camps are held at Jim Wade Stadium on the Oklahoma City University campus in Oklahoma City, Oklahoma. 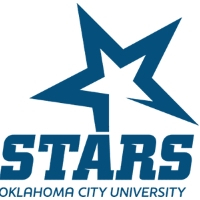 Oklahoma City University Baseball Camps are led by Head Coach Denney Crabaugh and Stars baseball staff. Ottawa University Arizona Baseball Camps are held on the Ottawa University Arizona campus in Surprise, Arizona. 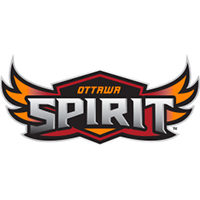 Ottawa University Arizona Camps are led by the Ottawa University Arizona coaching staff. 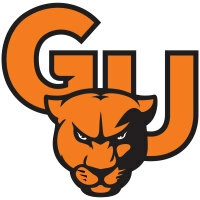 Panther Baseball Academy is located at Greenville University in Greenville, Illinois. 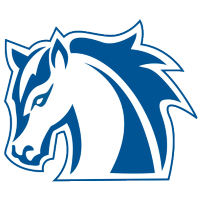 Peru State Baseball Camps are held in Peru, Nebraska, on the Peru State College campus. 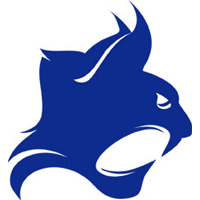 Peru State Baseball Camps are led by the Bobcat Baseball coaching staff. 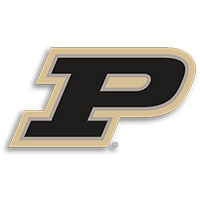 Bobby Pierce Baseball Camps are held at the Mastodon Field and the Indoor Workout Facility on the Purdue-Fort Wayne campus in Fort Wayne, Indiana. Bobby Pierce Baseball Camps are led by Head Coach Bobby Pierce and the Mastodon Baseball coaching staff. Jacket Diamond Camps are held at Hugh Stephens Field at Estes Park on the Randolph-Macon College campus in Ashland, Virginia. 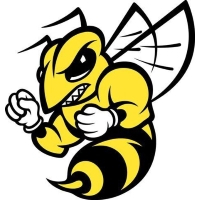 Jacket Diamond Camps are led by Head Coach Ray Hendrick and the Yellow Jackets Baseball coaching staff. 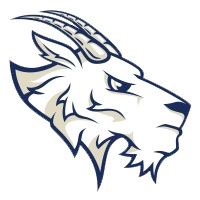 Rangers Baseball Camp is held at the Regis Baseball Field on the Regis University campus in Denver, Colorado. Rangers Baseball Camp is led by the Regis Rangers Baseball coaching staff. Thank you for visiting our fundraising and camp website. We only ask that our players participate in one fundraising event per year. That event, the Marathon Baseball Game, is a fun way for our players to raise money to help provide them with a more thorough collegiate experience. 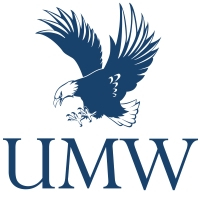 At Mary Washington Baseball we are dedicated to providing a first-class experience for our athletes and your donation to the Marathon Baseball Game helps us in that goal. Our prospect camps are for current seniors only. Our youth baseball camps are for players 12 and younger who have a passion for the game and want to learn it from experienced college coaches who will help them with skills and drills that which will lead to repeatable success. Matt McGuire Baseball Camps are held on the Roanoke College in Salem, Virgina at Salem Memorial Stadium on Lewis-Gale Field. 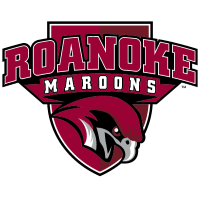 Matt McGuire Baseball Camps are led by the Roanoke Maroons Baseball coaching staff. 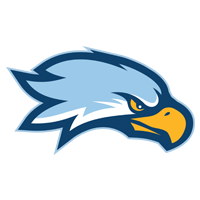 Hawk Baseball Camps at Roger Williams University are held on the campus of Roger Williams University in Bristol, Rhode Island. 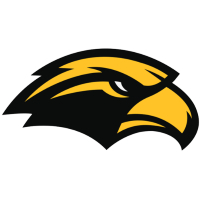 Hawk Baseball Camps are led by Head Coach Jason Tower and the rest of the Hawk Baseball coaching staff. 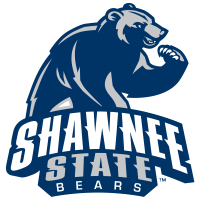 Chris Klimas' Baseball Camps are held at Rogers State University in Claremore, Oklahoma. Chris Klimas' Baseball Camps are led by Head Coach Chris Klimas and RSU Hillcats baseball staff. 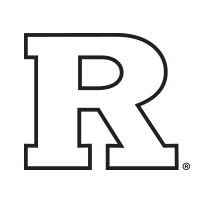 Rutgers University Baseball Camps are held at Bainton Field at Rutgers University in Piscataway, NJ. 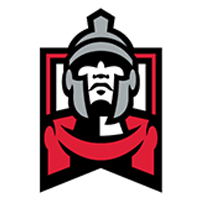 Rutgers University Baseball Camps are led by the Scarlet Knights coaching staff. 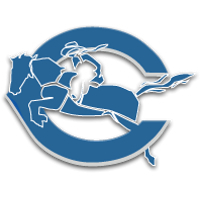 Ryan Carter Baseball Camps are held on the campus of Colby Community College in Colby, Kansas. 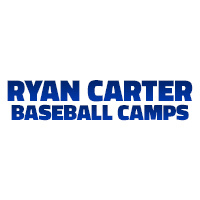 Ryan Carter Baseball Camps are led by Head Coach Ryan Carter, Trojans coaching staff and players. 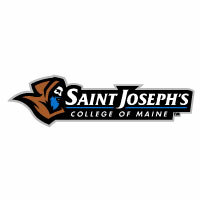 Monks Baseball Camps are held on the Saint Joseph's College of Maine campus in Standish, Maine. Monks Baseball Camps are led by the Monks Baseball coaching staff. 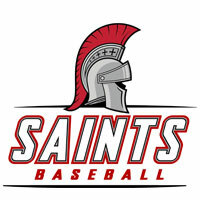 Saints Baseball Camps are held on the Saint Martin's University campus in Lacey, Washington. Saints Baseball Camps are led by the Saint Martin's Saints Baseball coaching staff. 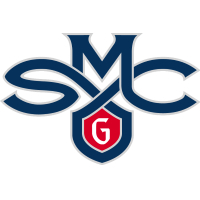 SMC Baseball Camps & Clinics are dedicated to all aspects of the game including skill development, game strategy, competition and mechanics. Each athlete will have the opportunity to develop their skills through individual instruction, group instruction and game experience. 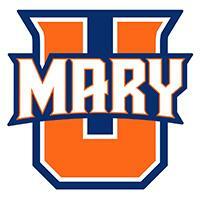 Saint Mary's College is very fortunate to have some of the finest collegiate coaches in Northern California. 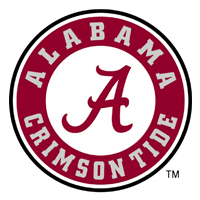 Casey Dunn Baseball Camps are held at Joe Lee Griffin Stadium and the J.T. Haywood Field House on the Samford University campus in Birmingham, Alabama. Casey Dunn Baseball Camps are led by Head Coach Casey Dunn and the Samford Bulldogs Baseball coaching staff and players. SF State Baseball Camps are held at Maloney Field on the San Francisco State University campus in San Francisco, California. 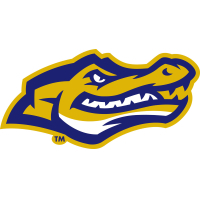 SF State Baseball Camps are led by the Gators Baseball coaching staff. 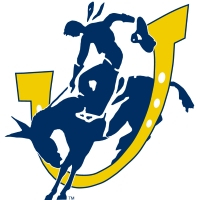 Jackrabbit Baseball Camps are held at Erv Huether Field on the South Dakota State University campus in Brookings, South Dakota. 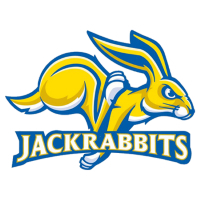 Jackrabbit Baseball Camps are led by the SDSU Jackrabbit Baseball coaching staff. 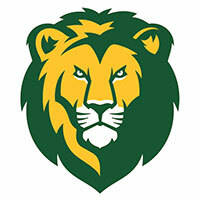 Matt Riser's Lions Baseball Camps are located at Southeastern Louisiana University in Hammond, Louisiana. Matt Riser's Lions Baseball Camps are led by Head Coach Matt Riser and the Lions Baseball staff. 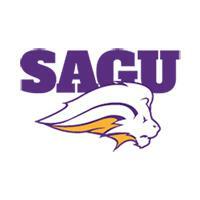 Johnny Cardenas Baseball Camps are located in Nacogdoches, Texas, on the Stephen F. Austin University campus. 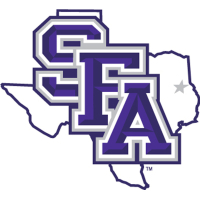 Johnny Cardenas Baseball Camps are led by Head Coach Johnny Cardenas and SFA baseball staff. 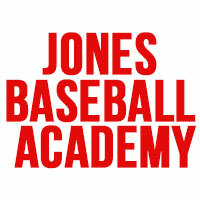 Welcome to the home of Jones Baseball Academy. Camps are held on Shippensburg University Campus and lead by the Raiders baseball staff. 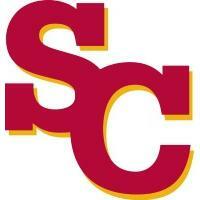 Simpson College Baseball Camps are held at Simpson College in Indianola, Iowa. Simpson College Baseball Camps are led by the Simpson College coaching staff. 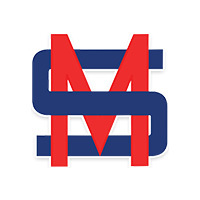 Mark Calvi Baseball Camps are held in Mobile Alabama, on the University of South Alabama campus. 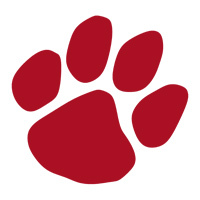 Mark Calvi Baseball Camps are led by the Jaguar Baseball staff. 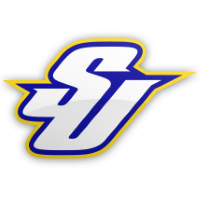 Southeastern Oklahoma State Baseball Camps are held in Durant, Oklahoma, on the Southeastern Oklahoma State University campus. 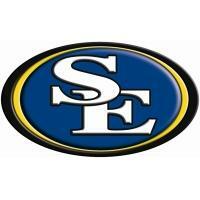 Southeastern Oklahoma State Baseball Camps are led by the Southeastern Oklahoma State Baseball coaching staff. 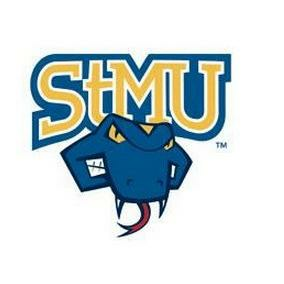 Southern Arkansas Baseball Camps are held in Magnolia, Arkansas. Southern Arkansas Baseball Camps are led by Head Coach Justin Pettigrew and the Muleriders Baseball coaching staff. 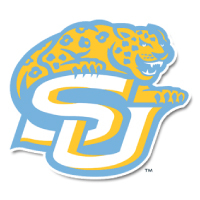 Southern University Baseball Camps are led by the Southern University Jaguars coaching staff. Southern University Baseball Camps are held on the Southern University Campus in Baton Rouge, LA. 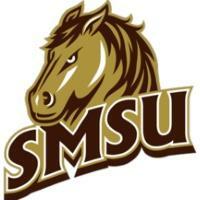 Attend the Southwest Minnesota State University Baseball camps held on the campus of Southwest Minnesota State University. Spalding Baseball Camps are held at Derby City Field on the Spalding University campus in Louisville, Kentucky. 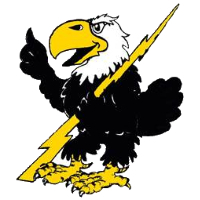 Spalding Baseball Camps are led by the SU Golden Eagles Baseball coaching staff. STAC Baseball Camps are held near the campus of St. Thomas Aquinas College in Sparkill, New York. 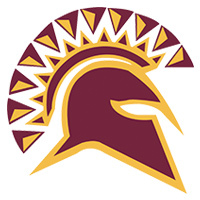 STAC Baseball Camps are led by Head Coach T. Scott Muscat, along with the Spartans Coaching staff and players. The Spartans finished 3rd in the nation in 2017 with a record of 44-17. Stanislaus State Baseball Camps are held in Turlock, California, on the Stanislaus State campus. 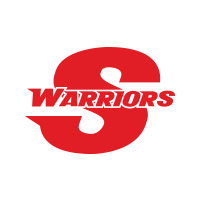 Stanislaus State Baseball Camps are led by the Warrior Baseball coaching staff. Steven Adams Jr. 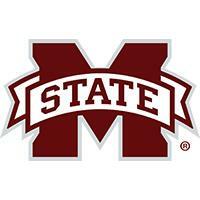 Baseball Camps are held at the General Baseball / Softball Complex in Alexandria, Louisiana. Steven Adams Jr. 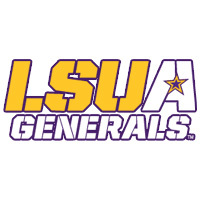 Baseball Camps are led by the LSUA Generals Coaching Staff. 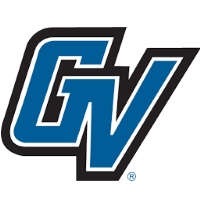 SVSU Baseball Camps are held at the SVSU Baseball Complex on the Saginaw Valley State University campus in University Center, Michigan. 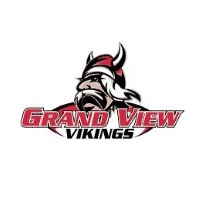 SVSU Baseball Camps are led by Head Coach Walt Head and the Cardinals Baseball coaching staff. 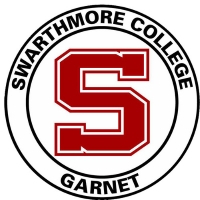 Garnet Baseball Camps are held at Clothier Baseball Field on the Swarthmore College campus in Swarthmore, Pennsylvania. Garnet Baseball Camps are led by the Garnet Baseball coaching staff. 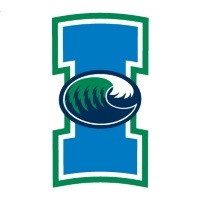 Islander Baseball Camps are held in Corpus Christi, Texas, on the Texas A&M University-Corpus Christi campus. The Islander Baseball Camps are led by Head Coach Scott Malone and his coaching staff. Texan Baseball Camps are held at Cecil Ballow Baseball Complex on the Tarleton State University campus in Stephenville, Texas. Texan Baseball Camps are led by the Tarleton State Texans Baseball coaching staff. Tiffin Baseball Camps are held at Heminger Field at the Paradiso Athletic Complex and at the Heminger Center on the Tiffin University campus in Tiffin, Ohio. 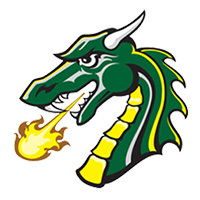 Tiffin Baseball Camps are led by Head Coach Joe Wilkins and the Dragon Baseball coaching staff. 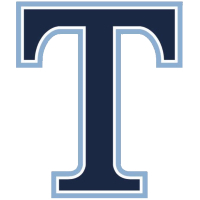 Tony Skole Baseball Camps are held on the campus of The Citadel. 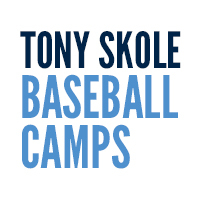 Tony Skole Baseball Camps are led by The Citadel coaching staff. 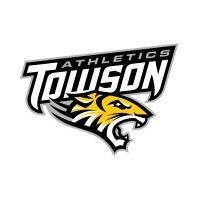 Matt Tyner Baseball Camps are held on the campus of Towson University. Matt Tyner Baseball Camps are led by Head Coach Matt Tyner and the Towson Tigers baseball coaching staff. 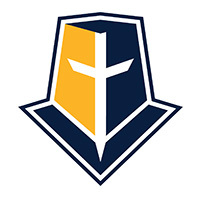 Trinity Baseball Camps are held on the Trinity Christian College campus in Palos Heights, Illinois. Trinity Baseball Camps are led by the Trinity Trolls Baseball coaching staff. 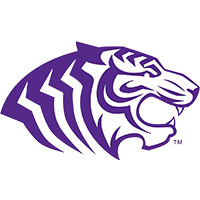 Truman State University Baseball Camps are held on the Truman State University campus in Kirksville, Missouri. 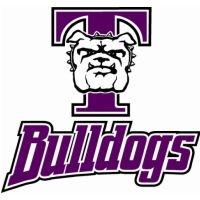 Truman State University Baseball Camps are led by Head Coach Dan Davis and Bulldogs baseball staff. Tuskegee Baseball Camps are held at Paterson Field on the Tuskegee University campus in Montgomery, Alabama. 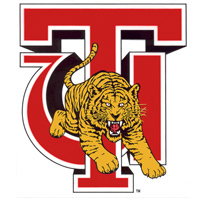 Tuskegee Baseball Camps are led by the Tigers Baseball coaching staff. 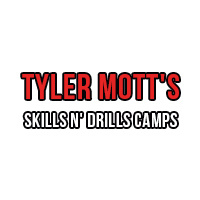 Tyler Mott's Skills N' Drills Camps are held at Littick Field on the campus of Ohio Wesleyan University in Delaware, Ohio. Tyler Mott's Skills N' Drills Camps are led by Head Coach Tyler Mott and the Battling Bishop Coaching staff. 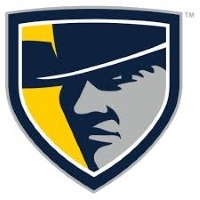 The UCSD Baseball Camps are held on the campus of the University of California at San Diego in San Diego California. 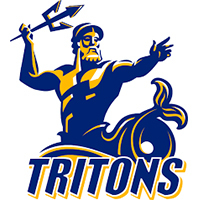 The UCSD Baseball Camps are led by Head Coach Eric Newman and the Triton Baseball staff. 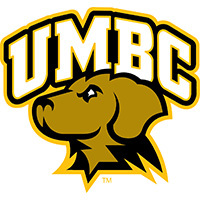 UMBC Baseball Camps are held on the campus of UMBC in Baltimore, Maryland. UMBC Baseball Camps are led by the UMBC Retrievers coaching staff. 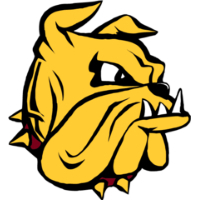 Bulldogs Baseball Camps are held at Bulldog Park on the University of Minnesota Duluth campus in Duluth, Minnesota. Bulldogs Baseball Camps are led by Head Coach Bob Rients and the Bulldogs Baseball coaching staff. UIS Baseball Camps are held at The Recreation and Athletic Center on the University of Illionis Springfield campus in Springfield, Illinois. UIS Baseball Camps are led by the Prairiestar Baseball coaching staff. 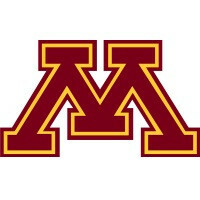 Attend the University of Minnesota Crookston Baseball Camps and find out how you can improve your baseball skills! 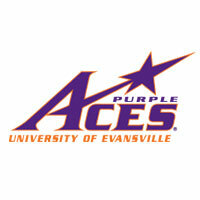 University of Evansville Baseball Camps are held on the University of Evansville campus in Evansville, Indiana. Welcome to University of Houston Downtown Baseball Camps website! UNO Baseball Camps are held at Maestri Field on the University of New Orleans campus in New Orleans, Louisiana. 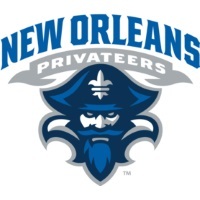 UNO Baseball Camps are led by the UNO Privateers Baseball coaching staff. 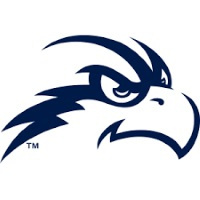 Tim Parenton Baseball Camps are held on the campus of the University of North Florida in Jacksonville, Florida. Tim Parenton Baseball Camps are led by the University of North Florida Baseball coaching staff. Oregon Ducks Baseball Camps are held at PK Park on the University of Oregon campus in Eugene, Oregon. 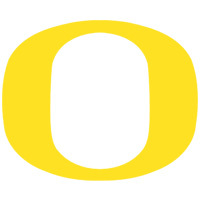 Ducks Baseball Camps are led by Coach George Horton and the Oregon Ducks Baseball coaching staff. 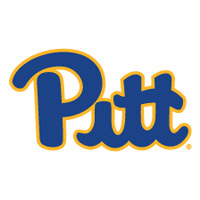 Pitt Baseball Camps are held at Charles L. Cost Field in the Petersen Sports Complex on the University of Pittsburgh campus in Pittsburgh, Pennsylvania. Pitt Baseball Camps are led by the Pitt Panthers Baseball coaching staff. Tennessee Baseball Camps are held at Lindsey Nelson Stadium on the University of Tennessee campus in Knoxville, Tennessee. 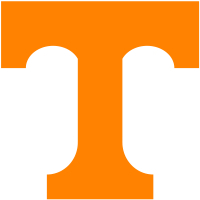 Tennessee Baseball Camps are led by the UT Vols Baseball coaching staff. West Florida Baseball Camps are held at Jim Spooner Field on the University of West Florida campus in Pensacola, Florida. 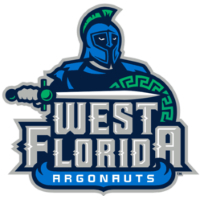 West Florida Baseball Camps are led by the UWF Argonauts Baseball coaching staff. Urbana Baseball Camps take place on the campus of Urbana University in Urbana, Ohio. 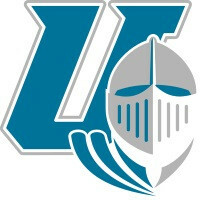 Urbana Baseball Camps are led by head coach Jake Oester and the Blue Knights Coaching staff & players. 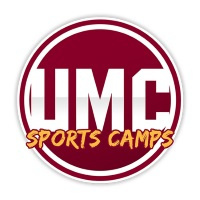 Ursinus College Baseball Camps take place on the beautiful 70-acre wooded campus in Collegeville, PA, approximately 30 miles from Center City Philadelphia. 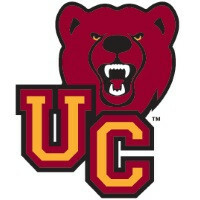 Ursinus College Baseball Camps are led by the Bears coaching staff and players. Utah Valley University Baseball Camps are held on the campus of Utah Valley University in Orem, Utah. 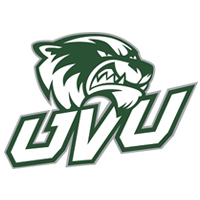 Utah Valley University Baseball Camps are led by the Utah Valley Wolverines coaching staff. UW-Oshkosh Baseball Camps are held at Tiedemann Field and the Kolf Sports Center on the University of Wisconsin-Oshkosh campus in Oshkosh, Wisconsin. 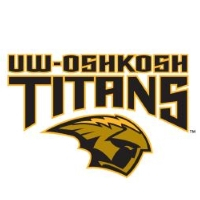 UW-Oshkosh Baseball Camps are led by the Titans Baseball coaching staff and players. UW-La Crosse Baseball Camps are held at Copeland Park and Michell Hall Field House on the campus of the University of Wisconsin-La Crosse in La Crosse, Wisconsin. 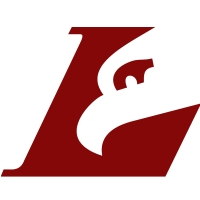 UW-La Crosse Baseball Camps are led by the UW-L Eagles Baseball coaching staff. 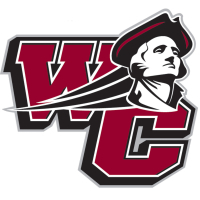 UW-La Crosse Sports Camps are located on the campus of the University of Wisconsin-La Crosse in La Crosse, Wisconsin. 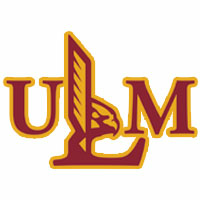 UW-La Crosse Sports Camps are led by the UW-L Eagles coaching staffs. 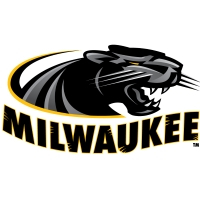 UWM Baseball Camps are held at Henry Aaron Field (at Lincoln Park) and the Klotsche Center on the University of Wisconsin-Milwaukee campus in Milwaukee, Wisconsin. UWM Baseball Camps are led by Head Coach Scott Doffek and the Panthers Baseball coaching staff. UW Parkside Rangers Baseball Camps are held at Oberbrunner Field and the UW Parkside Fieldhouse / Student Activity Center on the University of Wisconsin Parkside campus in Kenosha, Wisconsin. 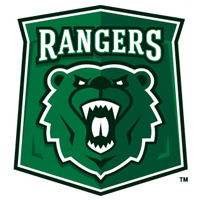 UW Parkside Rangers Baseball Camps are led by the Parkside Rangers Baseball coaching staff. 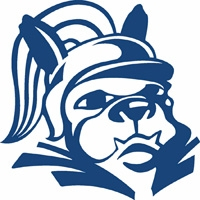 UW-Stout Baseball Camps are held at the University of Wisconsin-Stout in Menomonie, Wisconsin. 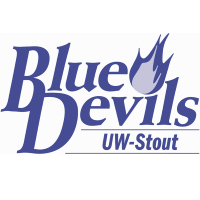 UW-Stout Baseball Camps are led by the Blue Devils Baseball coaching staff. Yellowjacket Baseball Camps are held in Superior, Wisconsin, on the UW-Superior campus. Yellowjacket Baseball Camps are led by the Yellowjacket Baseball coaching staff. Valley City State University Baseball Camps are held on the Valley City State University Campus in Valley City, North Dakota. 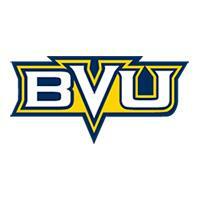 Valley City State University Baseball Camps are led by the Valley City State University Vikings Coaching Staff. 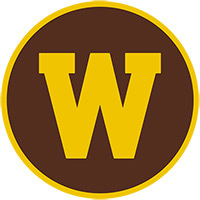 Valparaiso University Baseball Camps are held in Valparaiso, Indiana, on the Valparaiso University campus. 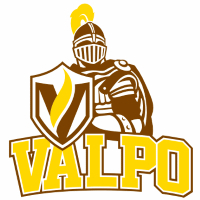 Valparaiso University Baseball Camps are led by the Valpo Baseball coaching staff. 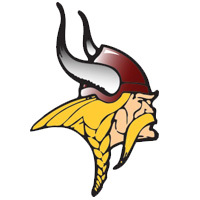 Viterbo University Baseball camps are held on the Viterbo University campus in La Crosse, WI. 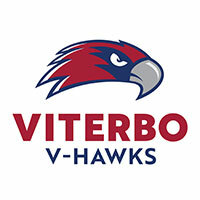 Viterbo University Baseball camps are lead by the V-Hawks coaching staff. Wartburg Baseball Camps are held at Waverly Sports & Wellness Center on the Wartburg College campus in Waverly, Iowa. 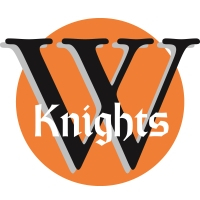 Wartburg Baseball Camps are led by Head Coach Joel Holst and the Knights Baseball coaching staff. Shoremen Baseball Camps are held at Athey Park on the Washington College campus in Chestertown, Maryland. Shoremen Baseball Camps are led by the Washington College Shoremen Baseball coaching staff. 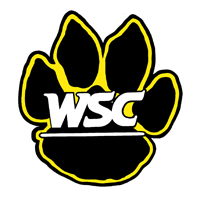 WSC Baseball Camps are held on the campus of Wayne State College in Wayne, Nebraska. 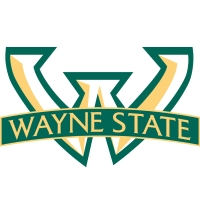 Wayne State College Baseball Camps are led by Head Coach Brian Disch and the Wildcat Baseball coaching staff. 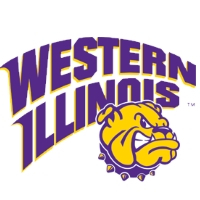 Leatherneck Baseball Camps are held at Alfred D. Boyer Stadium on the Western Illinois University campus in Macomb, Illinois. Leatherneck Baseball Camps are led by the Leatherneck Baseball coaching staff. 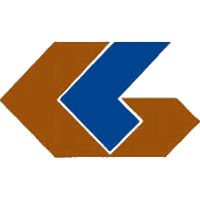 Widener University Baseball Camps are held at Pride’s Home Field on the Widener University campus in Chester, Pennsylvania. Widener University Baseball Camps are led by the Widener Pride Baseball coaching staff. Curtis Owen Baseball Academy is held on the William Peace University campus in Raleigh, North Carolina. 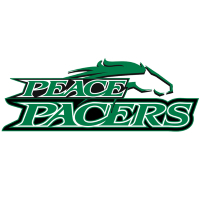 CCurtis Owen Baseball Academy is led by Head Coach Curtis Owen and the William Peace University Baseball coaching staff. 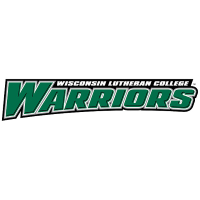 WLC Baseball Camps are held at the Neumann Family Baseball Field and the Recreation Complex on the Wisconsin Lutheran College campus in Milwaukee, Wisconsin. WLC Baseball Camps are led by the WLC Warriors Baseball coaching staff. 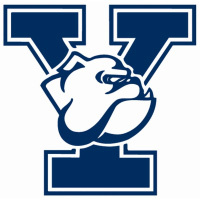 Eli Baseball Camps are held at Yale University in New Haven, Connecticut. Eli Baseball Camps are led by the Yale Baseball coaching staff. Youngstown State University Baseball Camps are held at Eastwood Field on the Youngstown State University campus in Youngstown, Ohio. 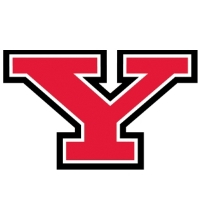 Youngstown State University Baseball Camps are led by the Penguins baseball staff. Additional assessments include fielding grades and swing playability at the collegiate level. The Spring Showcase Camp is a player’s opportunity to display skills and game to college coaches. High school freshman through junior college sophomores will be given the opportunity to showcase their abilities in a pro style workout and in game situations for the Troy Baseball staff as well as other college coaches and pro scouts. Pitcher Only – Pitchers will throw 20-30 pitches in a bullpen setting and receive instruction from Matt Hancock, Troy University Baseball Pitching Coach. Position Player Only – Players will run a timed 60 yards, showcase defense abilities, take BP on the field (weather permitting), participate in a simulated game, and receive instruction from Troy University Baseball Coaches. Dual player – Players will participate in all activities above for pitchers and position players. Running/turf shoes & molded cleats. DUE TO THE TURF SURFACE, ONLY PITCHERS ARE ALLOWED TO WEAR METAL SPIKES AT RIDDLE-PACE FIELD. Any other equipment necessary to compete. Lunch: Lunch will NOT be provided. Players will need to either bring a lunch or get something during the break. Communication: Once you have completed the registration process, a confirmation email will be sent to the account associated with your registration. Please check your email regularly as this is the primary way we communicate. 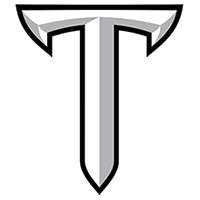 Please direct all questions and information about Smartt Baseball Camps to John Rushing, Troy University Director of Baseball Operations, troybaseball@troy.edu. Cancellation: We do not offer refunds on canceled campers. 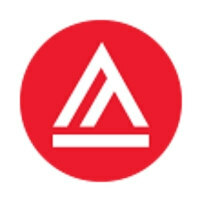 We will offer a future camp credit if you need to cancel for any reason. In accordance with NCAA rules, Smartt Baseball Camps are open to any and all entrants but may limit attendance based on age, number, and grade level. Camp attendance is never restricted by a camper’s skill level or baseball experience. This camp is owned and operated by Smartt Baseball LLC. Troy University is not responsible for any expenses related to your participation in the camp or incurred in the event of cancellation of any portion of the camp. The primary purpose of the camp is to provide children an opportunity to attend baseball camp at minimum expense and improve their knowledge, skills, fundamentals, and enthusiasm for the game of baseball. This camp will focus on hitting, fielding, base running and other baseball fundamentals, and will include various contests and competitions each day. Location: The camp will be held at Rogers State University’s Diamond Sports Complex (located next to the Claremore Veteran’s Center). What To Bring: Each camper should bring his / her own glove and shoes and may bring his / her own bat. All equipment should be clearly marked for identification. Drop off will begin at 7:30 am to help with work schedules. Enter Northwest Rankin High School from Lakeland Drive. The baseball field is located in the back left corner of campus. A hat, one pair of baseball shoes, tennis shoes (in case weather forces us into the gym), glove and socks. BRINGING YOUR PERSONAL BAT IS OPTIONAL. Please label everything you bring. * Be sure to wear and bring sunscreen. We are excited about our video review and evaluation. Each camper will receive a picture, frame by frame video analysis, critiquing stance, stride, approach, contact, extension and follow through. The camp tuition does not include lunch. Campers may purchase or bring their own lunch. Camp lunch is $16.00 for the 4 day camp. This price includes a hamburger or hot dog, chips and a drink. Snacks and drinks will be available for purchase during breaks. There will be a "bank" in the concession stand for the campers’ convenience. All money left in the bank at the end of camp will be returned. There will be a discounted rate for teams with 8 or more players attending. For more information call Jeff McClaskey at 601-573-7522 or Jim Page at 601-974-1196. Specialty camps will be 1 hour and 15 min sessions. With concentrated instruction in the areas of :Pitching, Catching, Hitting, and Fielding. 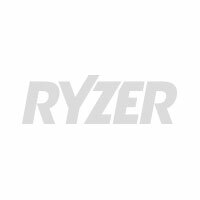 Please pick one of these postiongs when registering. *We recommend not splitting time in these sessions. SIGNUP TO RECEIVE FREE ALERTS WHEN THERE ARE NEW BASEBALL EVENTS NEAR YOU! Pro-hosted baseball camps are a blast. Here's why you should sign your kid up.